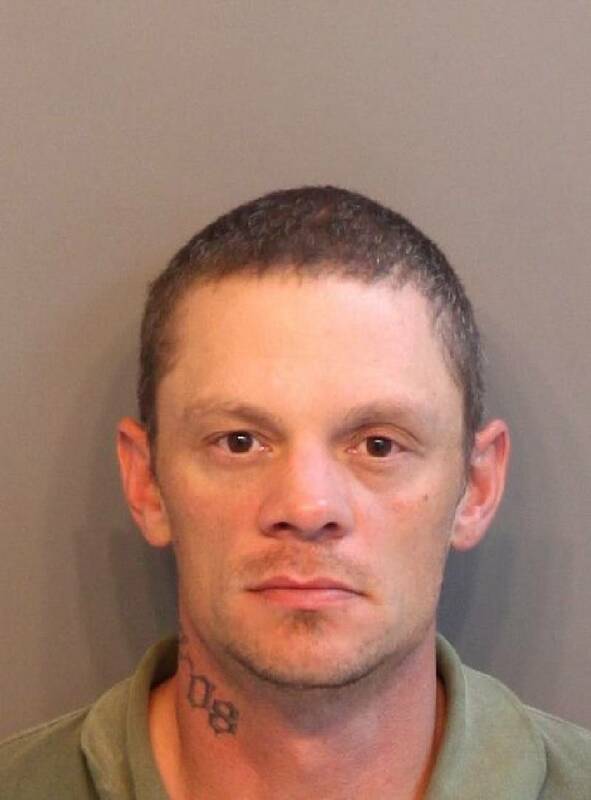 Shawn Russell, 36, is stabbed to death during a bar fight in Hixson. Police use surveillance video to identify two suspects, Johnathan Paul Harvey, 27, and William Matthew Harvey, 25. William Harvey is charged with manslaughter.